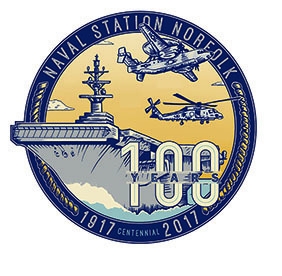 The world’s largest naval station, Naval Station Norfolk, is celebrating its 100th Anniversary. The City of Norfolk and Naval Station Norfolk will spend the year highlighting the installation’s rich history and impact it has had on Hampton Roads, the Commonwealth of Virginia and the Nation. More than 30 events will honor the past, celebrate the present and shape the future of Norfolk’s proud Navy tradition. Join in all the festivities. Free Admission to all Active Duty, retired Military, DOD Civilians, Reserve/Guard Members and eligible Family Members.